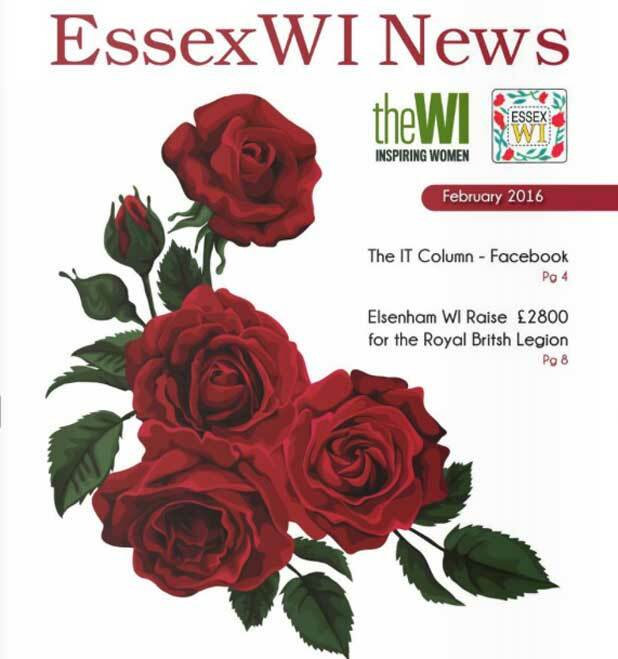 Mat Griffiths features in the February 2016 issue of the Essex WI News. In a feature titled ‘The Mummy Makeover’ in the Women’s Health & Advice section, Mat offers advice on the different breast and cosmetic surgery options available to women who are unhappy with the physical changes they experience post-pregnancy. “A sensible healthy diet and exercise will help but there are other alternatives to help with increasing confidence,” says Mat. 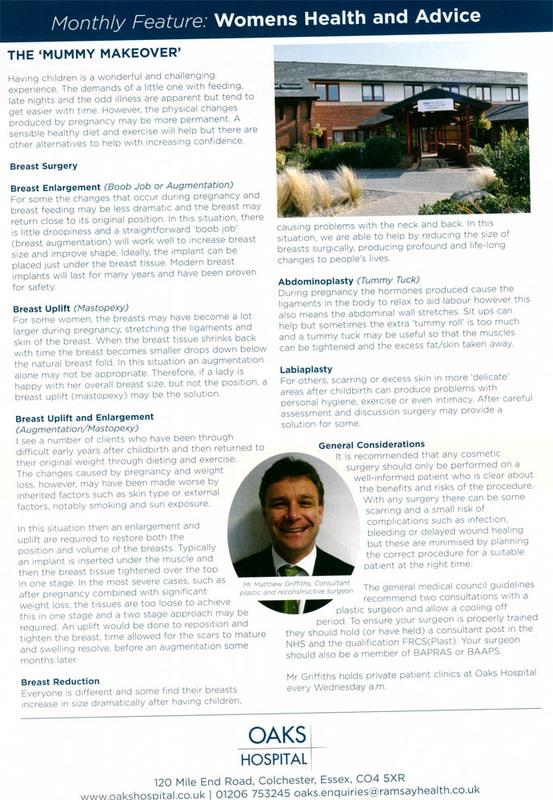 He then describes the different types of surgery and their benefits including: breast augmentation, breast uplift, breast reduction, abdominoplasty and labiaplasty.